EXPERIENCE DUNKIRK IN 1 OF ONLY 25 IMAX® 70MM THEATERS IN THE U.S.! 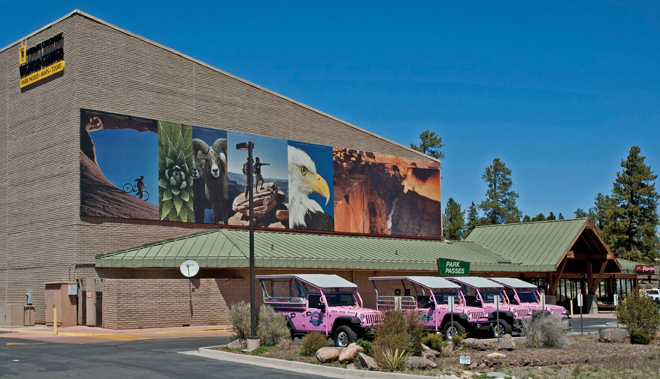 The Grand Canyon IMAX Theater, located within the National Geographic Visitor Center Grand Canyon, is pleased to present Christopher Nolan’s epic action thriller Dunkirk. Over 75 years ago, 338,000 troops were rescued from the beaches of Dunkirk in Operation Dynamo, a stunning great escape that helped Britain avoid defeat in World War II. Experience this rare opportunity to see this film the way director Christopher Nolan (Director of The Dark Knight, Inception and Interstellar) intended it to be seen – in IMAX on a GIANT 6-STORY HIGH SCREEN! Dunkirk was filmed using IMAX 70mm film cameras; meaning scenes shot with this camera will expand to fill the 60’ x 80’ screen with unprecedented crispness, clarity and colorful imagery – a unique and mind-blowing way to see this film. 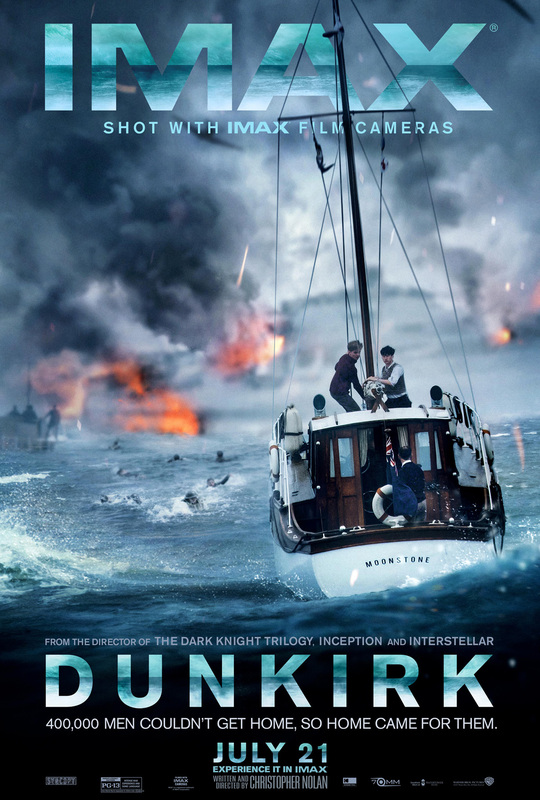 Dunkirk will be shown for a limited time at the Grand Canyon IMAX Theater, so don’t miss the opportunity to immerse yourself in this historical event on the giant screen! This film is a special limited time engagement and online or in-market ticket discounts for IMAX films will NOT be honored.